I received a second opportunity to gift a piece of my jewelry for consideration to be used on the show for the current Season 5 or possibly Season 6. Heres what I came up with. Lapis Gemstone Pendant and Blue Tiger Eye Beads with a handmade antique silver chain. 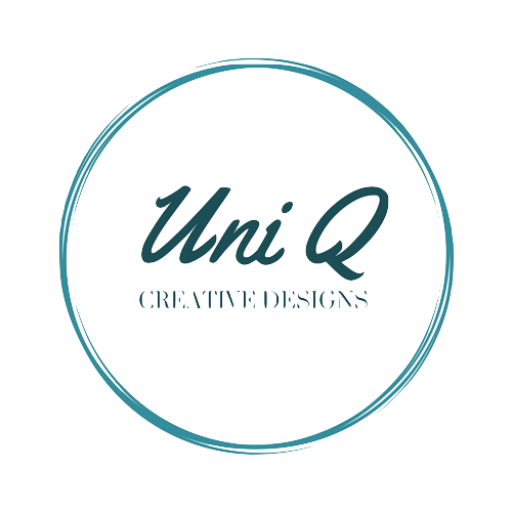 To learn more about Uni Q Creations and our products, or our participation in The Artisan Group’s celebrity gifting initiatives, visithttp://www.UniQCreations.etsy.com, Follow us on Twitter @UniQCreations, Like us on Facebook http://www.Facebook.com/UniQCreations or email UniQCreations.info@gmail.com. Erica Husband, Uni Q Creations’s sole proprietor, is a resident of Cairo,NY. The Golden Globes, The MTV Movie Awards and The Primetime Emmys. Membership in The Artisan Group is juried and by invitation-only.The Artisan Group also offers its members guidance in the areas of sales, marketing, social media and public relations. Next postProduct of the Day!